Are you looking for a reliable power washing service for your home or business? Is your walkway, drive or pool deck looking dull and in need of a good clean? We provide affordable pressure washing services for decks, driveways and more. Customer satisfaction is extremely important to us and we always strive to provide an exceptional service that you are completely happy with! 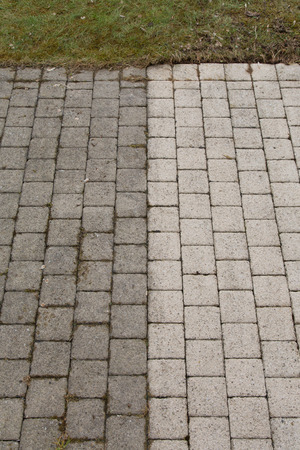 Restore your drive, walkway or patio with pressure washing.